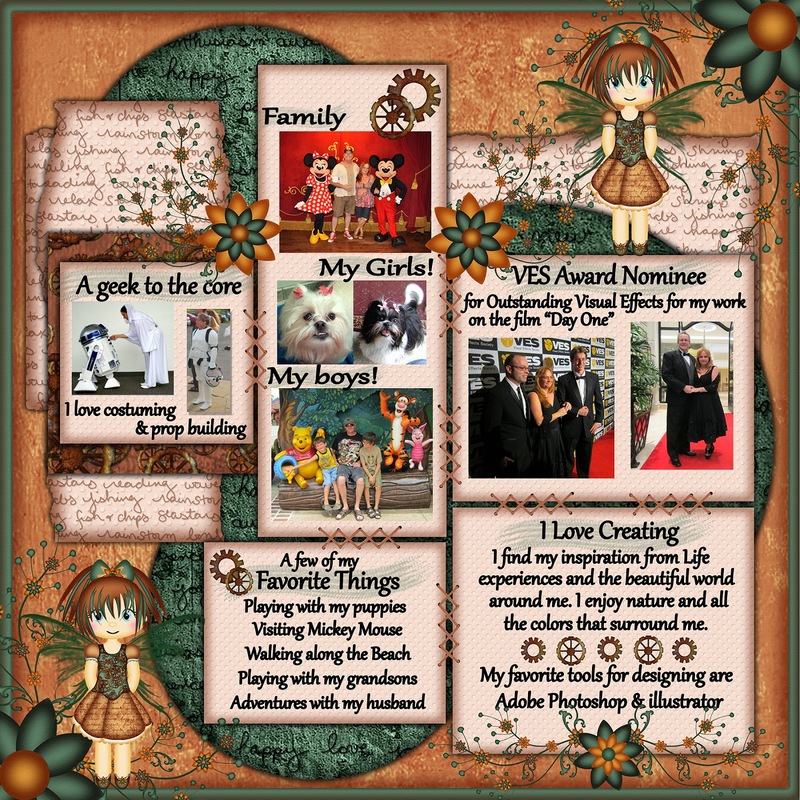 MyMemories Blog: Meet Today's Daily Designer....Syrena's Scrap Art! Meet Today's Daily Designer....Syrena's Scrap Art! 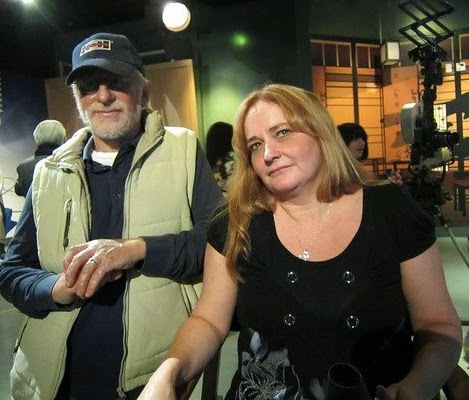 I am Syrena of "Syrena's Scrap Art, I am a wife, a mom, and a grandmom, I have been married to my best friend for 32 years, we have two amazing sons and two adorable grandsons. I grew up in Colorado and thanks to the United States Air Force raised my kids in Nebraska. My hubby and I now live in Florida enjoying the weather and all the amazing beauty of this little corner of the world. Scrapbooking started for me a long time ago. In high school I used sketch books to put my pictures in and write about life and keep the memories. Then later when I started a family it was putting all my kids precious moments into photo albums. One day I walked into my first scrapbook store and the rest was history. I was in heaven with all the papers and pretty things to make memory books. I started creating and selling premade pages, custom pages and albums in 2005. Another passion of mine is the digital world. I am an 3d Artist/Animator/Visual Effect Artist. In 2010 was privileged to work as an animator on a feature film and receive a nomination for a VES Award and walk the red carpet in Hollywood! The best part of the red carpet was while I was getting my picture taken at one end of the carpet, Stan Lee was being interviewed on the other end, so technically I was on the red carpet with Stan Lee! (total geek moment) I have also worked on other projects acquiring voice actors and producing independent films. My favorite part of the digital world is creating beautiful images. Choosing colors and elements and making them all come together to create a beautiful and memorable image. When I am not creating you can find me walking along a beach, playing with my puppies, Molly a Lhasa Apso and Maggie a Shi tzu, visiting my grandkids or spending time with Mickey Mouse and my hubby! Visit Syrena's Scrap Art in the My Memories Design Shop and enjoy 25% OFF!